The Indus Valley civilization was one of the world's first great civilizations. The civilization began to flourish about 4,500 years ago and was centered in the vast river plains of what are now Pakistan and northwestern India. 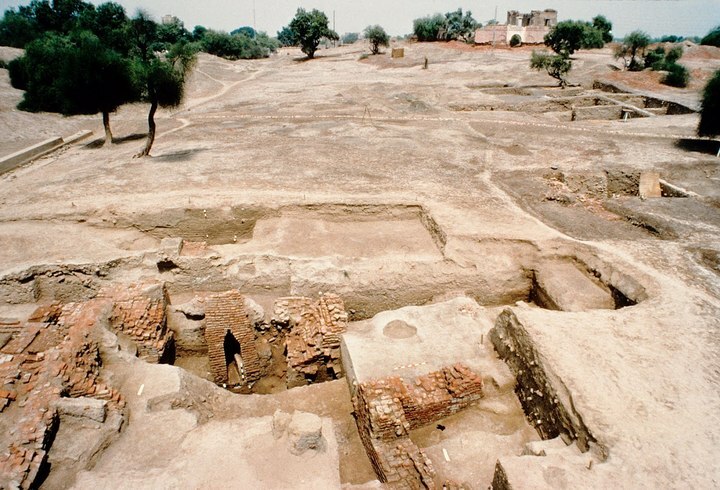 This civilization is sometimes called the Harappan civili­zation, and is named after the Pakistani town of Harappa, where archaeologists first discovered evidence of the culture.